You should be very very excited! I have a hearty vegetarian recipe for you. 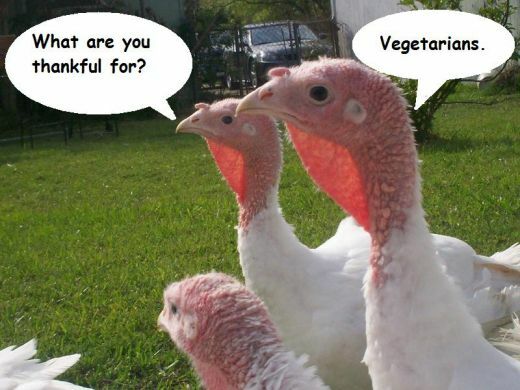 This one pleases vegetarians and omnivores alike. 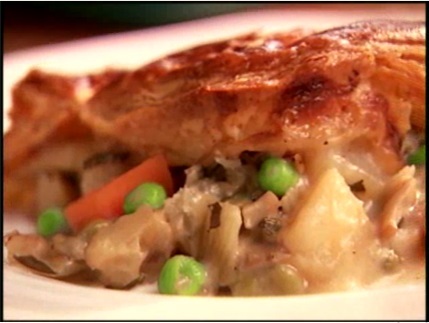 What is unique about this Shepherds Pie is the way it’s layered. The potatoes are on the bottom, “meat” in the middle, and a yummy layer of biscuit on top. It’s super duper cool. I found this Paula Deen Shepherd’s Pie recipe and made it so much better! I substitute the ground beef with Yves Meatless Ground Round, which all supermarkets have nowadays, and a few other tweeks described below. Potato Layer: Peel and slice potatoes 1/4-inch thick. Cook in salted boiling water for approximately 15 minutes or until fork-tender. 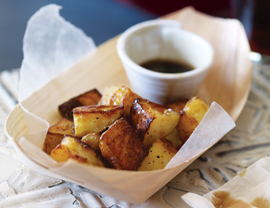 Whip potatoes; mix until moderately smooth (lumps are good.) Add 1/2 cup milk, 1/2 cup butter, and sour cream. Salt and pepper, to taste. Mix ’em up again, until you have reached your desired consistency. Beef Layer: Create your standard mirepoix by chopping up your onions, celery, and carrots. Saute your mirepoix in 2 tablespoons butter. 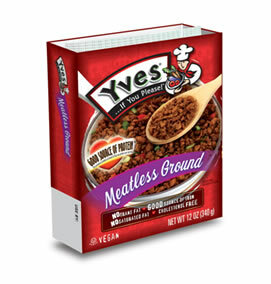 Add Yves Meatless Ground Round. Once the Yves Meatless Ground Round is hot and has absorbed some of the yummy mirepoix juices, add tomato sauce; mix in peas. Add salt and pepper to taste. Layer a 9 x 13 dish or pan half way up with the mashed potatoes. Next, spread a layer of the “beef” and veggies. Pour biscuit mix over meat. Bake for approximately 35 to 45 minutes until top is golden brown. I like to add a dollop of sour cream on the top of my serving for an extra kick.